We have UK and USA versions of Licensing Agreement Contract Templates aka Brand Licensing Agreement Templates to purchase. (Licencing Agreement Contract templates). The templates can be used as they are, however we highly recommend the use of a lawyer. 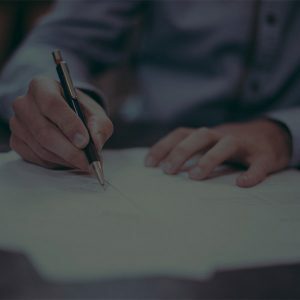 The templates can be used to detail your commercial considerations in the appropriate way and as a result, a lawyer will not have to draft a contract from scratch-saving you valuable legal time and money. You should then present your completed template to a lawyer for final review.